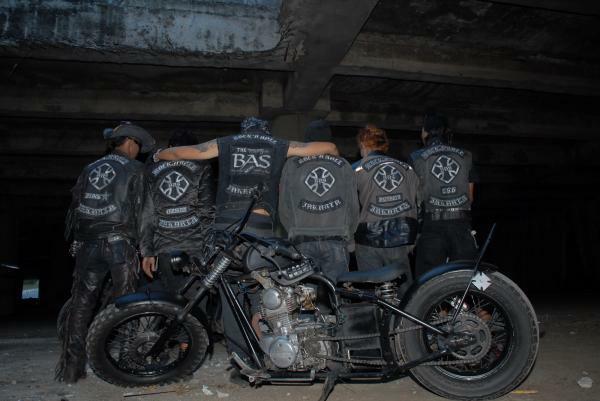 Kawasaki KZ200 A group of bikers who love music and try to express through an album titled BAS (Bike Art Soul) contains 12 tracks which contained material that hilarious song when I listened to and may be very familiar by music lovers that are not difficult to understand each of the songs . And after a long time I get a demo of my relatives and finally congratulations guys ... exactly December 24, 2008 ago, which took place in the MU Cafe Jakarta, they (BAS) recently held a launching her first album and I think wow ... it's amazing a new breakthrough at the end of 2008 and maybe this is a sign that the music Rock n Roll will soon rise in 2009 (a good move to sustain this kind of music). 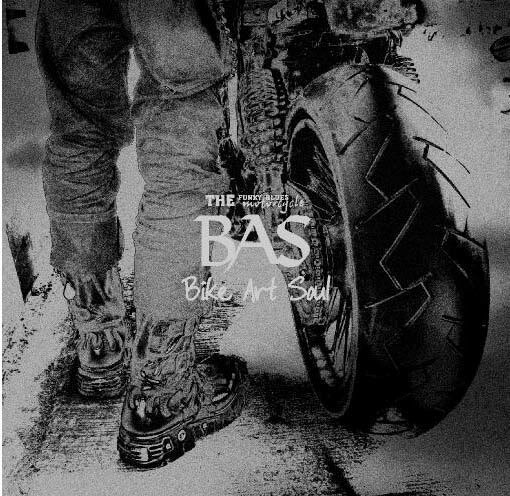 let us return to the album, the 12 songs dialbum can be said about the daily life of a true biker who struggled with their motorcycles. Check out some of his songs such as my girlfriend is not my bike, Oil Bottles, Together, Rock n Roll, there are some singles that are very familiar dialbum dikehidupan kebingaran behind us apart from the hearts of the bikers they were certainly must be pointed thumb. Hopefully, BAS can compete with the musicians in Indonesia and hope BAS can always exist in bringing music Rock n Roll. 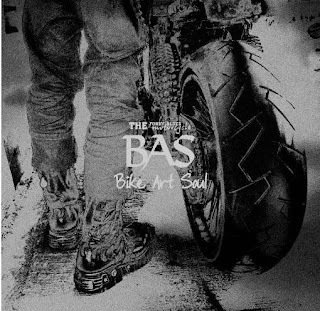 Belum ada tanggapan untuk "Bike Art Soul | Music for Merzy Riders"